Showing results by author "Eric Dahl"
Save Money. Retire Early. The Lazy Way. So you've heard of lazy investing? But you're not quite sure what it's all about? You want to invest your money wisely, while avoiding crazy high fees and shady brokers? You know you need to save for retirement, but you don't know how? 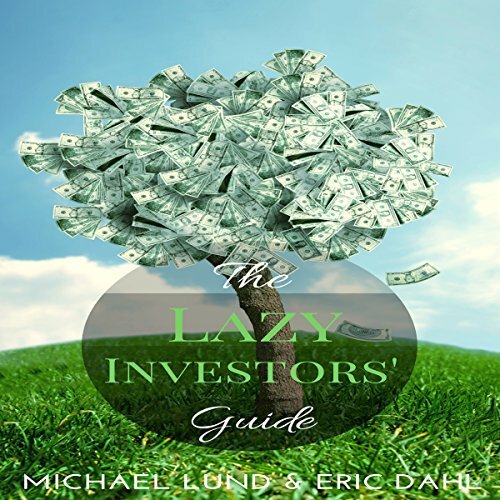 If this sounds like you, then The Lazy Investors' Guide is exactly what you need!Investing doesn't have to be as difficult as it's usually made out to be.